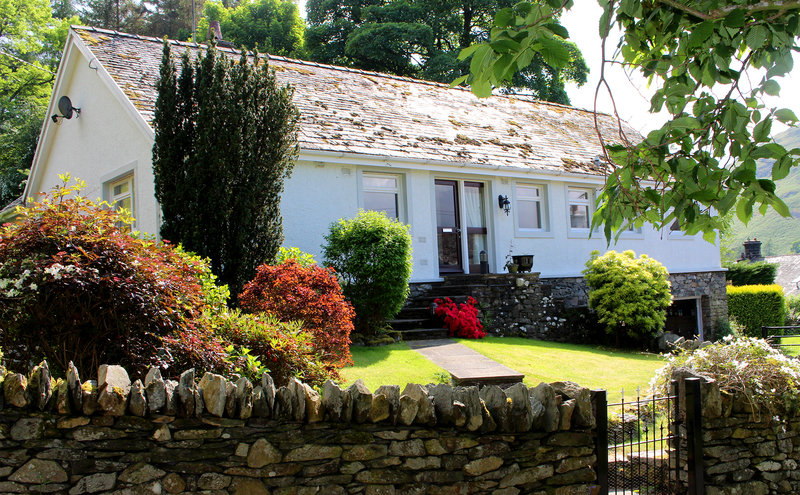 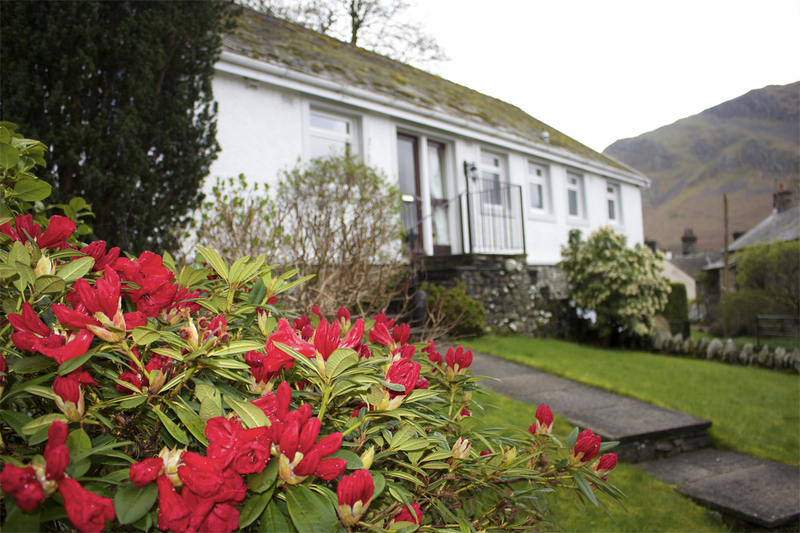 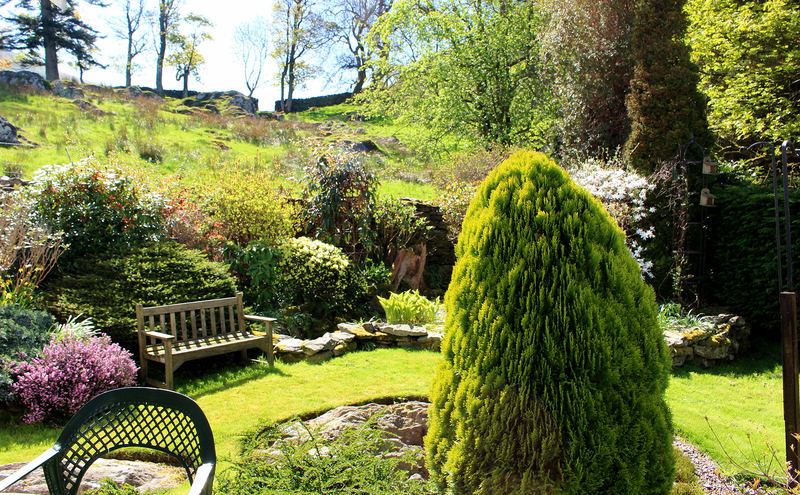 Dog friendly holiday cottage, Howtown, Ullswater. 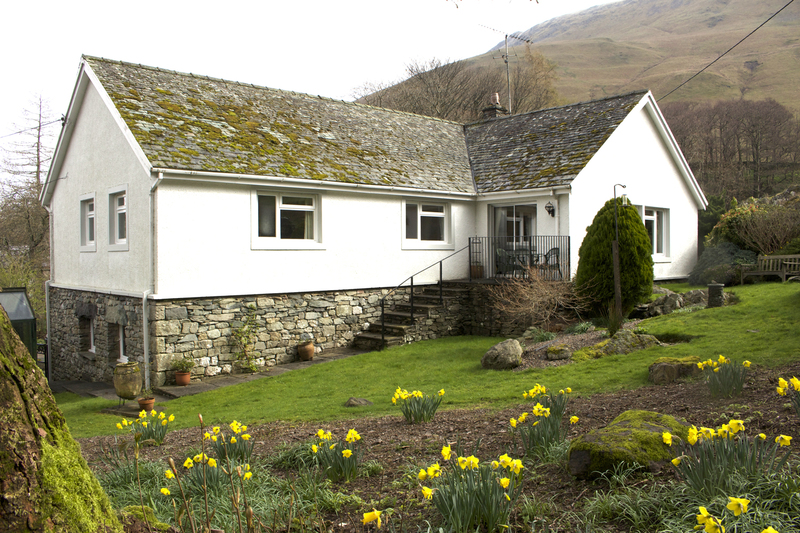 A comfortable, spacious self-catering cottage, Low Gale is only 200 yds from Lake Ullswater with walking, sailing, climbing, riding & golf all nearby – the perfect place to ‘get away from it all’. 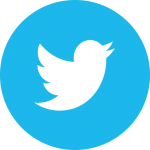 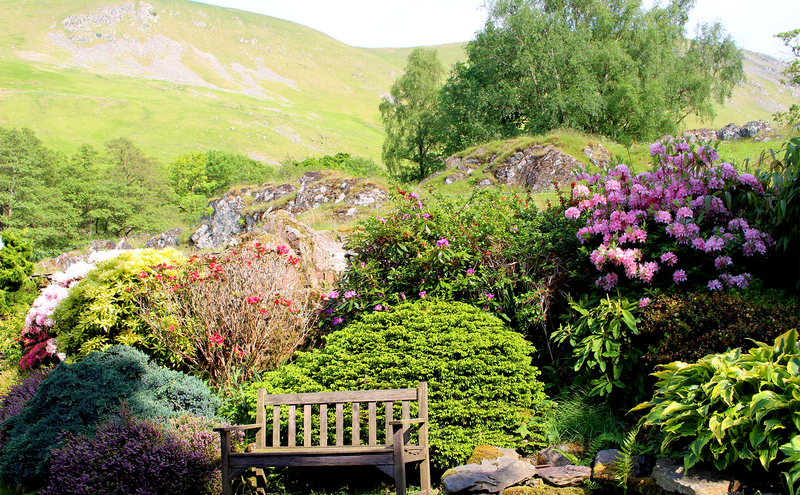 Take time to enjoy the comfort and relaxed atmosphere of Howtown and the Martindale Valley, explore if you want, relax if you don’t. 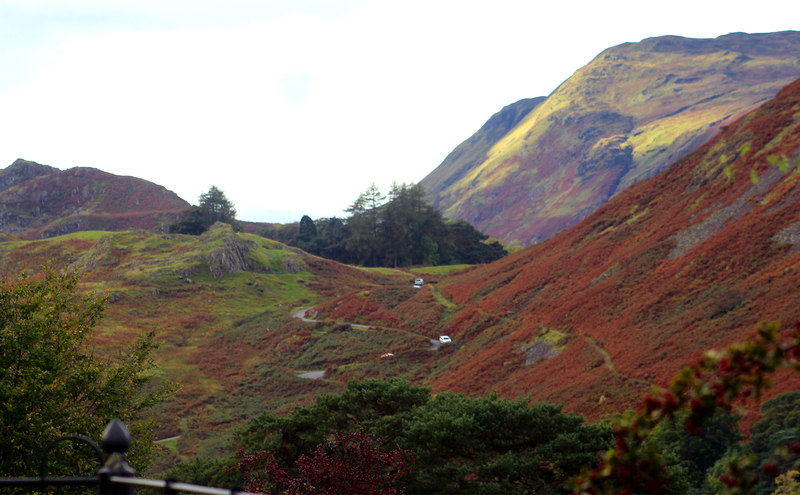 Leave your car in the drive and travel by steamer, foot or bike. 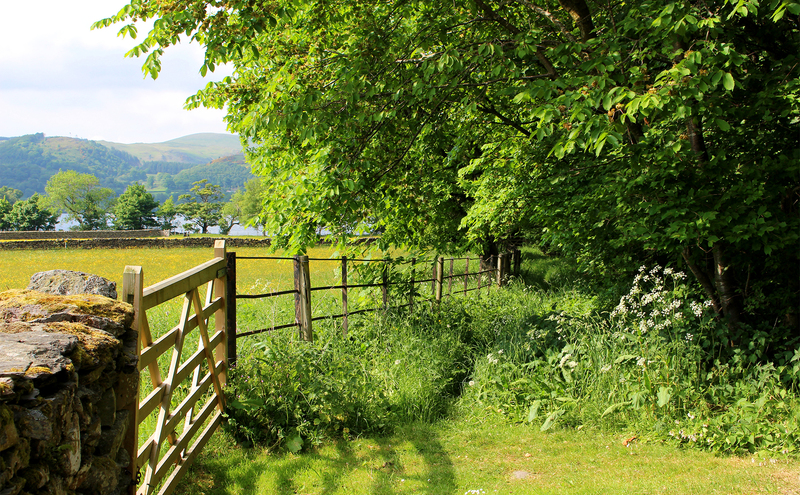 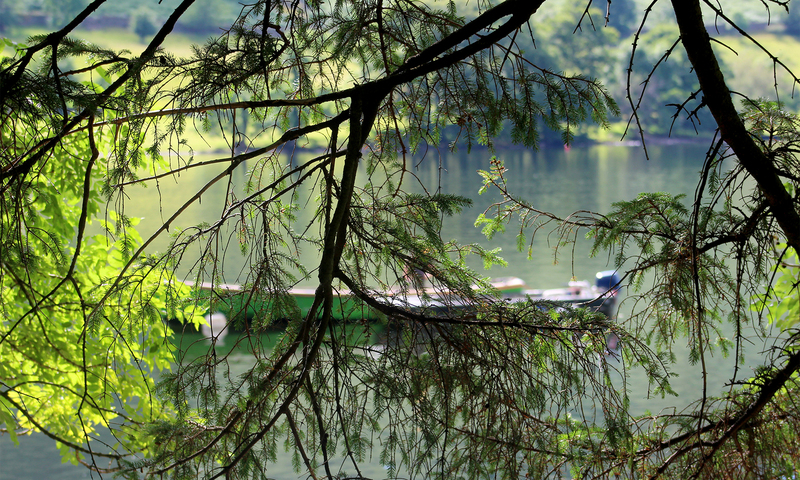 The Ullswater Way – a 21 mile walking route taking in the beauty of the scenery around Ullswater. 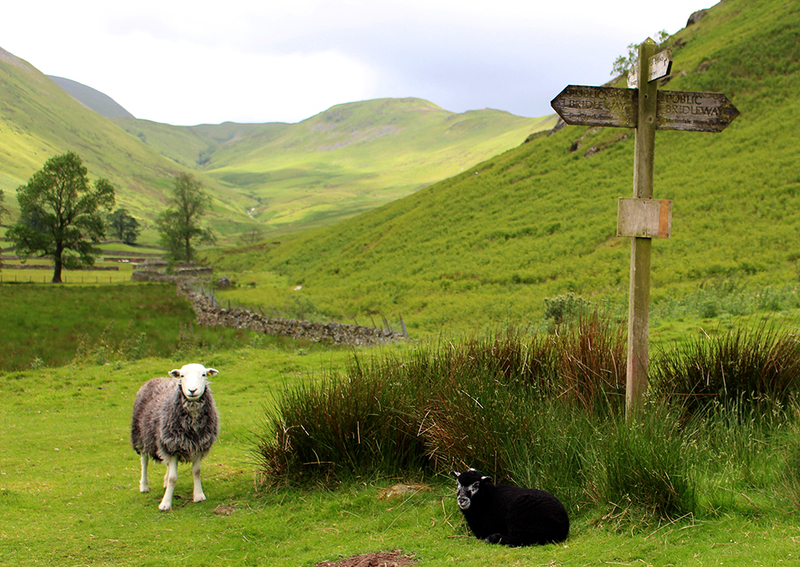 The route can be walked in either direction and from any starting point. 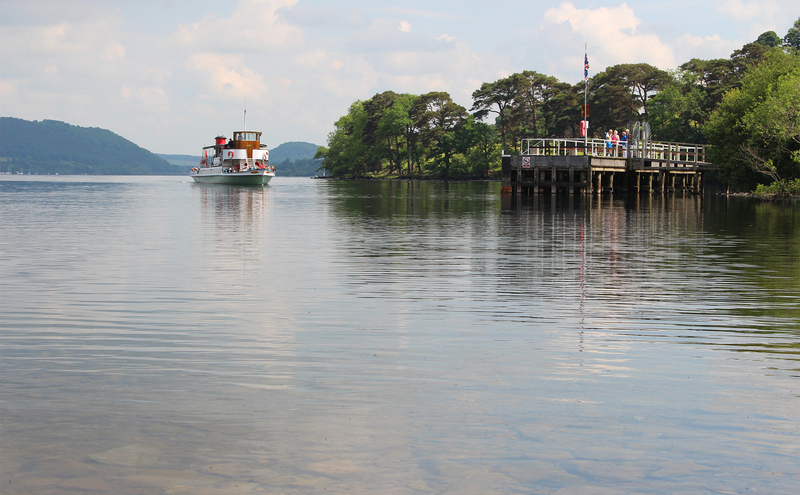 Using Ullswater Steamers to to get you from point to point you can pick and choose which part of the route you want to walk on any day if you don’t want to walk the the full 21 miles in one go. 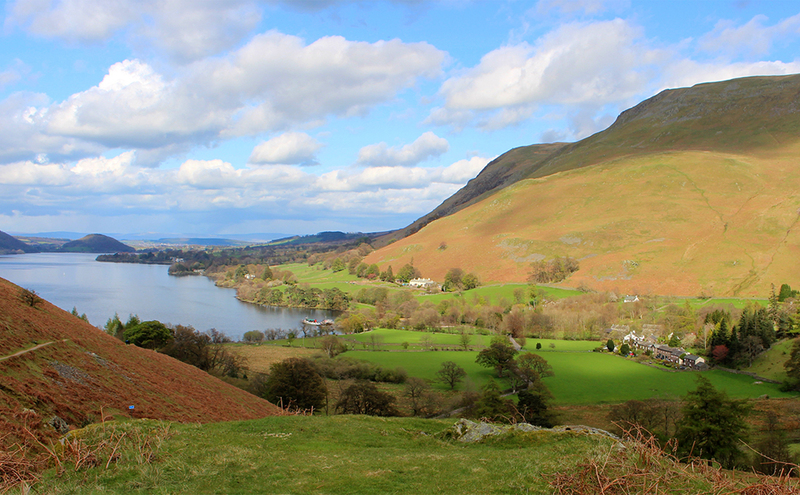 The stretch from Glenridding to Howtown was described by Wainwright as “the most beautiful and rewarding walk in Lakeland”. 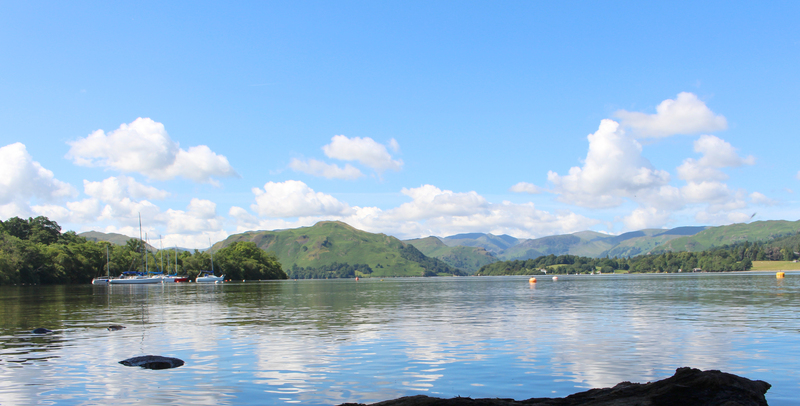 Take one of the Ullswater Steamers from Howtown Pier to Glenridding and enjoy this 7 mile walk which skirts the side of the Lake. 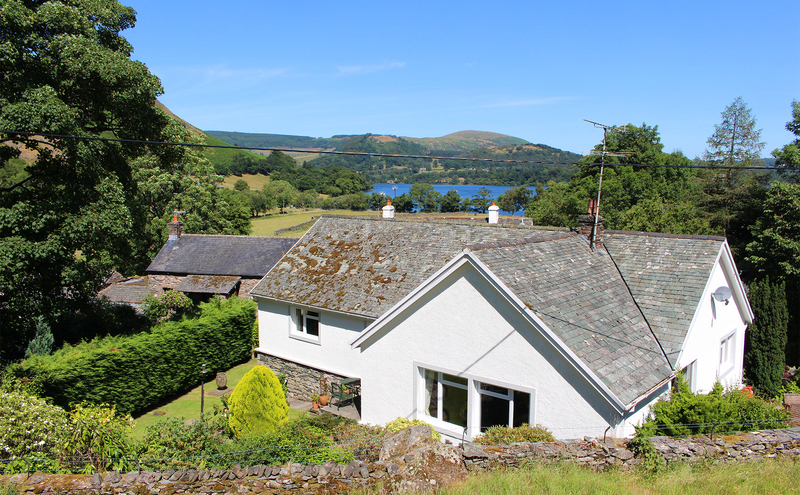 Passing through woodland and open fell with stunning views over Ullswater and its islands. 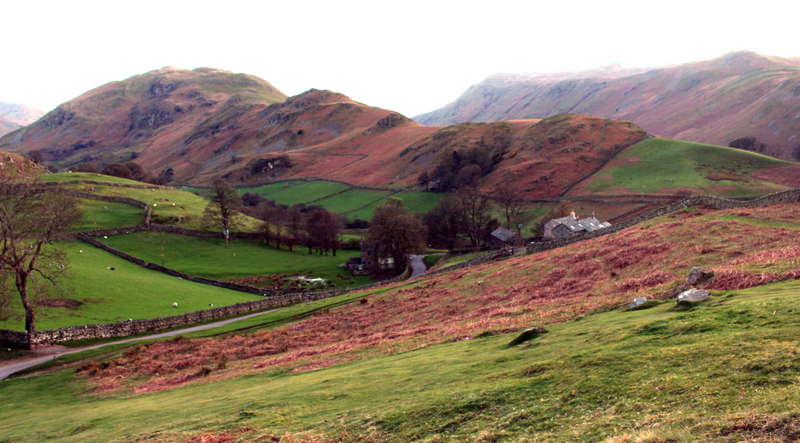 Discover the hamlet of Sandwick walking back around Hallin fell to reach Low Gale and Howtown just in time for dinner.